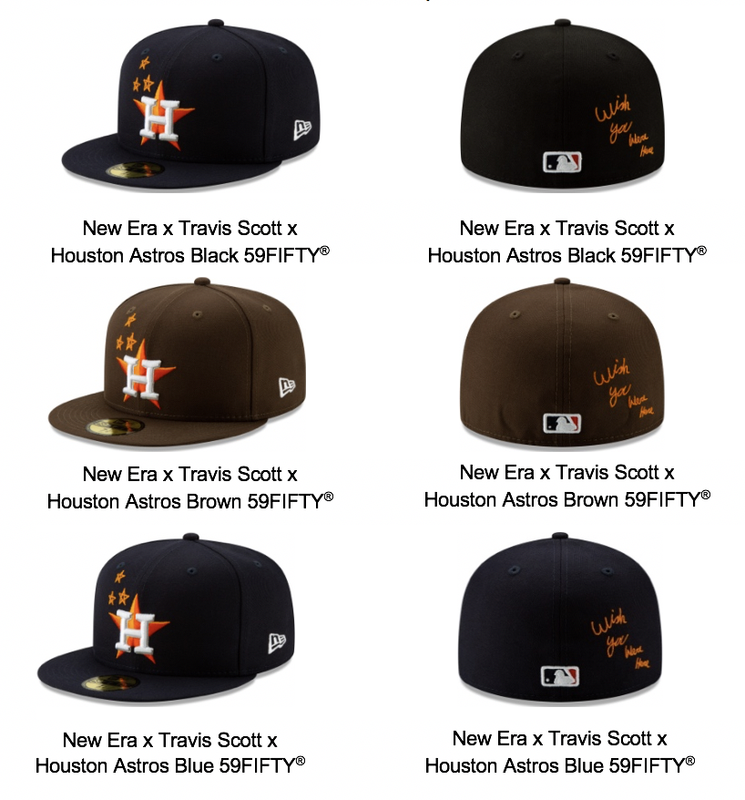 The New Era x Travis Scott x Houston Astros collection is available this Saturday in blue, black, and brown, as seen in the images provided below. 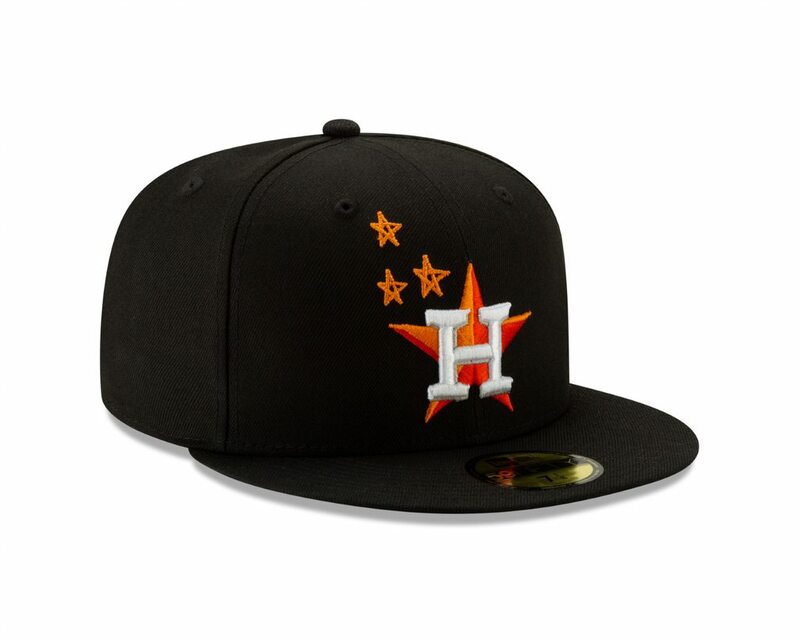 Each hat is emblazoned with the Astros’ team logo on the front alongside three orange stars in the iconic style of La Flame's Astroworld collection. 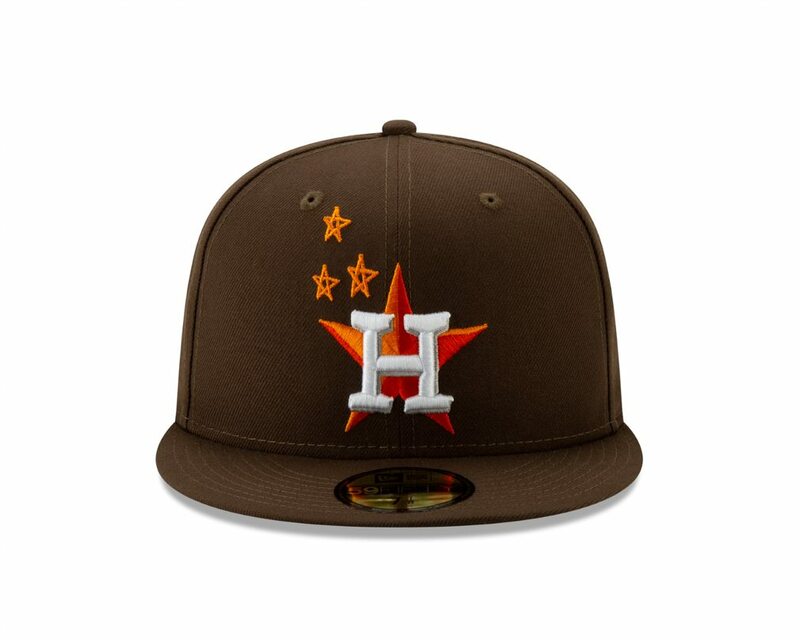 In keeping with the Astroworld theme, the back of the cap features “Wish You Were Here” in a bold hand-drawn print, to the side of the official MLB logo. 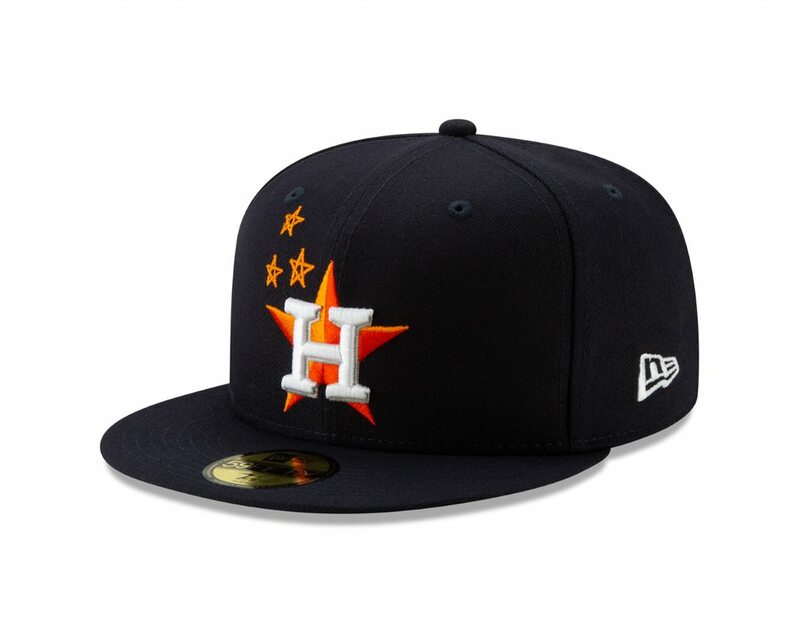 The full collection will available for purchase this Saturday at NewEraCap.com, TravisScott.com, MLB.com and Astros’ team stores for $40.